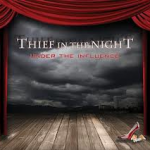 Share the post "THIEF IN THE NIGHT – Under The Influence"
Thief InThe Night is made up of Johnny Rossa on vocals and Chris Van Duyn. The two guys have been writing and performing together for a couple of years in their LA base. For the recording they have also drafted in Randy Cooke on drums and Rafael Moreira on bass, Rafael also looked after the production duties, a handy man to have around. 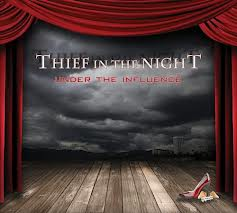 This entry was posted in ALBUM REVIEWS, ALBUM REVIEWS (Mobile), All Posts and tagged THIEF IN THE NIGHT, Under The Influence. Bookmark the permalink.